Hope Wharf is new build, mixed-use development, located on Greenwich High Road. 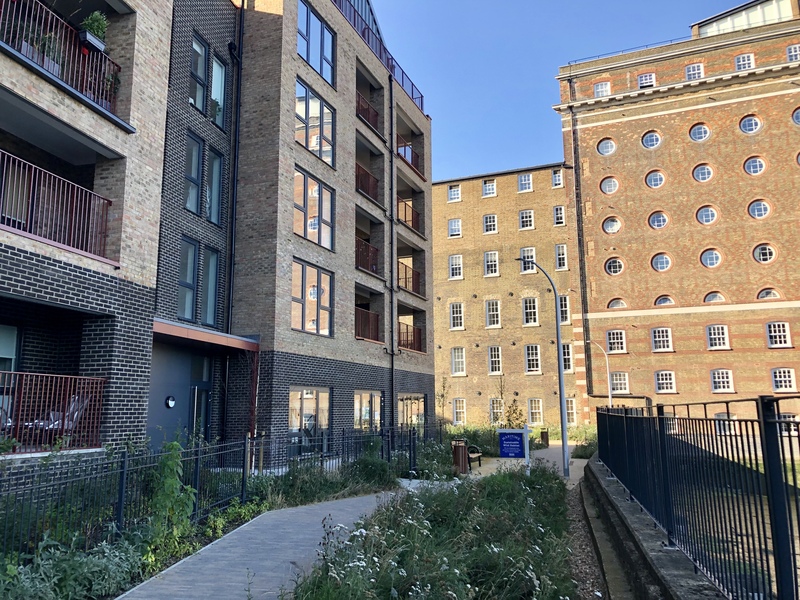 The development is well connected and located close to both Greenwich Station and Deptford Bridge DLR, providing easy access in to both Central London and Canary Wharf. The development also benefits from nearby attractions such as the Cutty Sark and Greenwich Park and is within easy walking distance of Greenwich's diverse range of shops, bars and restaurants. Both available units are offered in shell condition, with glazing installed and capped-off services. Unit 1 is on the ground floor of Block A and has A2,B1 and D1 uses. Unit 2 is on the ground floor of Unit D and has A1, A2, A3 and B1 uses. One car parking space is also available for each unit.